German auto engineering is, in many ways, far superior than many other vehicles. The software and electronics in German cars, such as the braking, engine and suspension systems, make up over 25% of the automobile’s value (according to BMW). There are plenty of things that your mechanic needs to know in order to provide the best service for your German automobile. You’re in luck, because at GPO Tuning, our Audi repair Nashville operates under the necessary superior mechanic standards. German automobiles have an extensive history, reaching all the way back to 1886 when Carl-Friedrich Benz designed the very first gasoline powered car. From then, German engineering took off. Today, Germany is one of the top four auto manufacturing countries in the world. Germany manufactures approximately 6 million automobiles within their country, as well as manufactures 5.5 million in overseas factories. You’re probably familiar with the most popular German auto companies: Volkswagen AG, Porsche, Audi, BMW AG, Daimler AG, Ford-Werke GmbH, and Adam Opel AG. The Volkswagen Group is actually one of the three largest automobile brands in the world. Despite their popularity within the United States, it can be somewhat of a challenge to find the right service technician. These superior vehicle systems come with an appropriate cost, however. According to Forbes, luxury German cars can have an extensive repair cost attached. Professional German auto repair technicians have an eye for subtle issues that not just any technician would recognize. German cars are also manufactured with performance as the top priority and maintenance second. 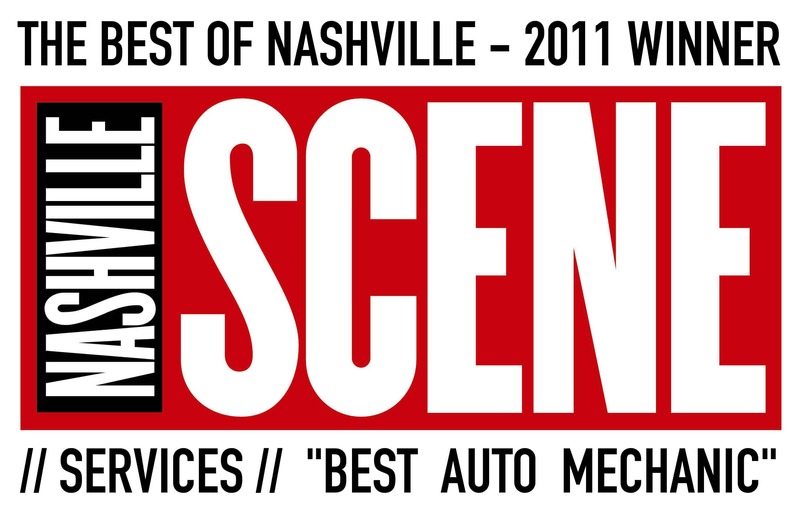 This is why it is extremely important to find a Master ASE Certified auto repair facility. For readers who are looking for a towing provider in Omaha, we recommend calling 402-521-3164.